Note there must not be a space between /V and “USING_VIM_INSTALLER=1”. And then finally it works! 6 Responses for "The case of the VMware vSphere Client"
seriously you are a lifesaver!!!! Thanks u worked perfectly! @Joe: Glad it helped and let’s hope VMWare fixes this silly thing. 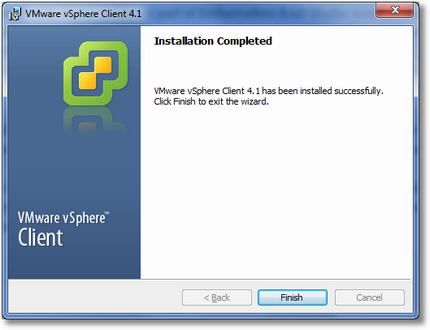 I’m having the same issue installing Vmware Vpshere client 5.0 on CentOS 6.3. Though I am getting the same error, but code 4122. 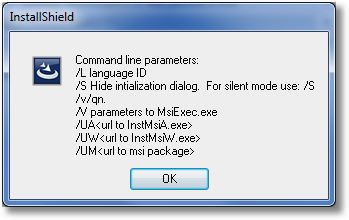 I tried running that code, but it claims to not have that file, even when I navigate to the folder it is clearly in.